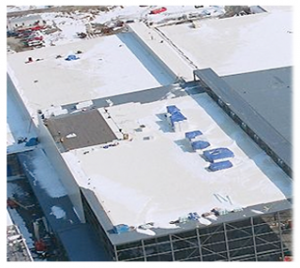 Hayden can serve all of your commercial and industrial building envelope needs. We are confident that you will be very satisfied with our commercial and industrial masonry restoration, waterproofing and concrete services. Our waterproofing systems protect your investment & facility from structural deterioration and damage as a result of water infiltration. 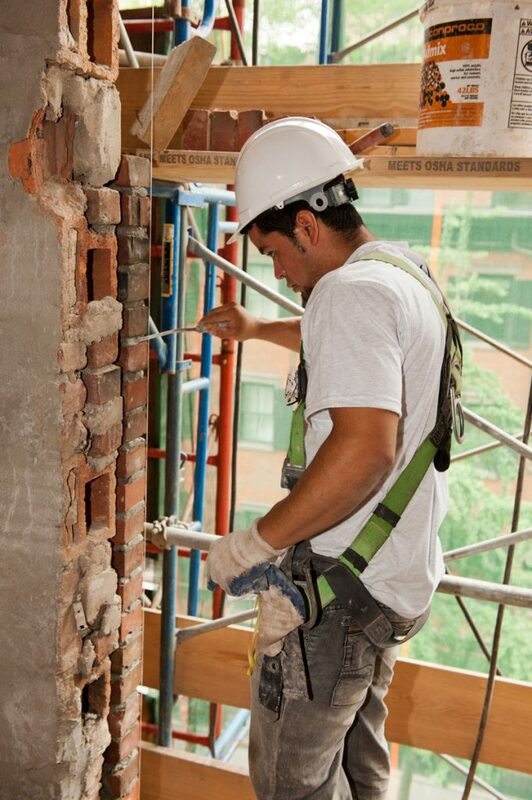 Our process of waterproofing and sealing exterior concrete and masonry work is unsurpassed. Hayden presents various solutions when designing waterproofing systems. 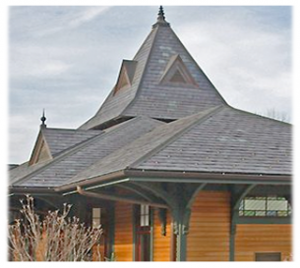 The masonry division of Hayden is dedicated to the restoration and preservation of historic, commercial, governmental, industrial, institutional and residential buildings. 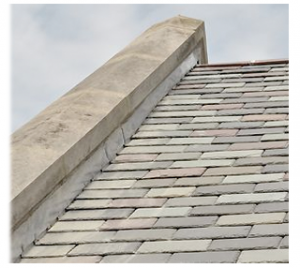 Our professional staff has a comprehensive background in masonry construction, traditional materials and state of the art techniques for safely restoring, repointing or cleaning historic masonry work. 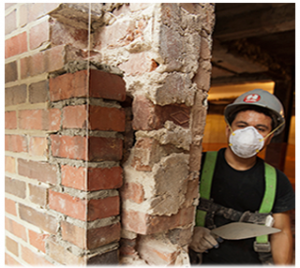 We have developed a unique array of trade and professional skills and can assemble the most comprehensive integrated project teams for masonry restoration or historic preservation. Through the changes in building technologies and styles, our commitment to service, innovation and craftsmanship stays constant. Preservation is a team effort and we offer our unique expertise and services to architects, owners and preservation professionals.